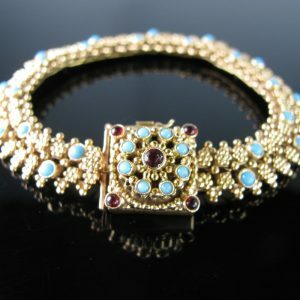 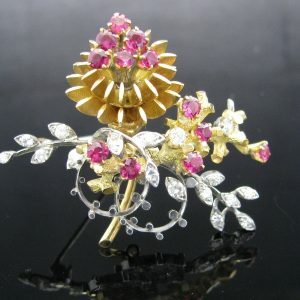 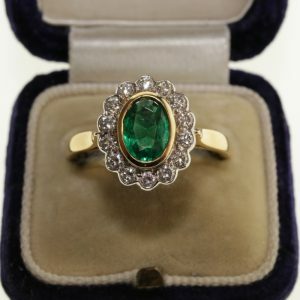 Welcome to The Antiques Room, a jewellery shop located in the heart of Galway city. 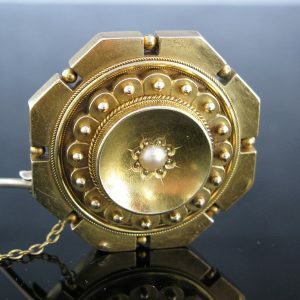 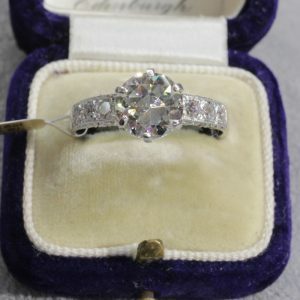 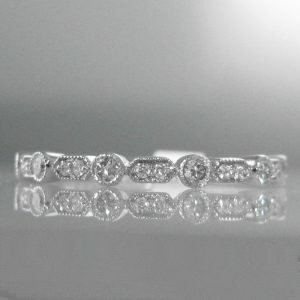 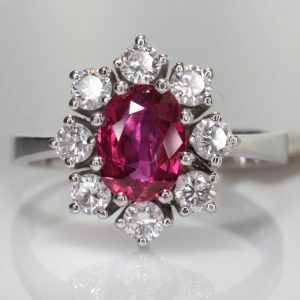 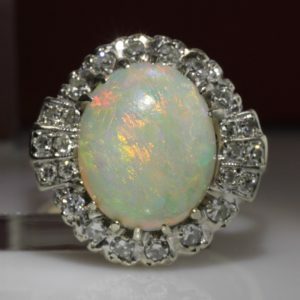 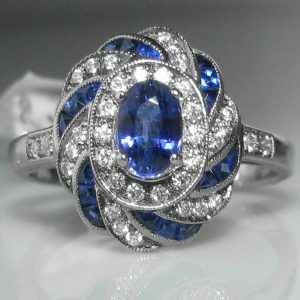 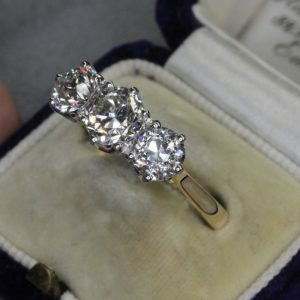 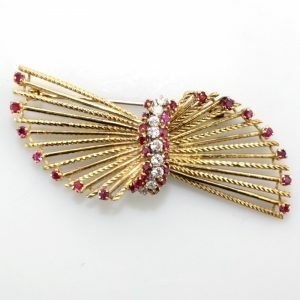 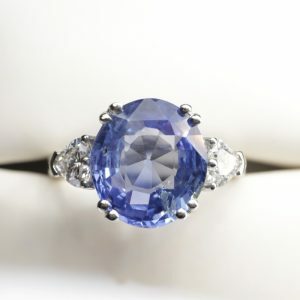 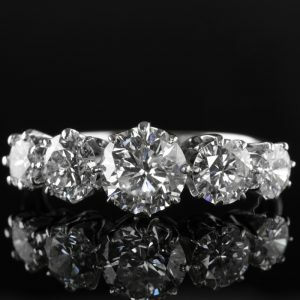 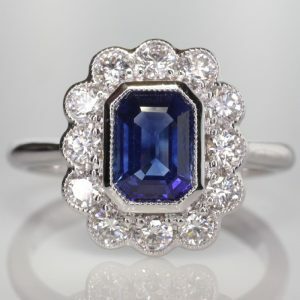 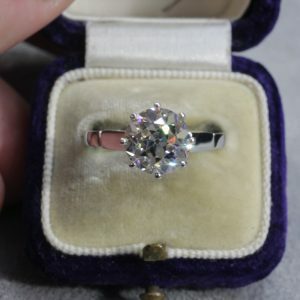 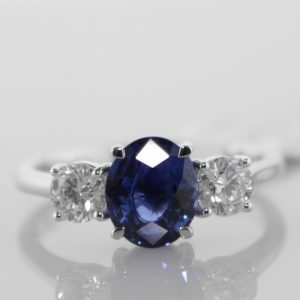 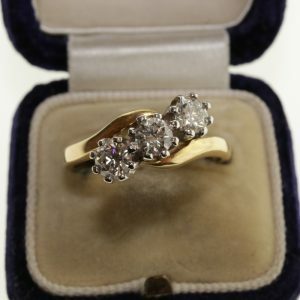 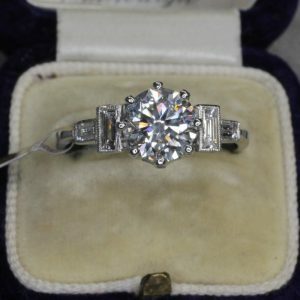 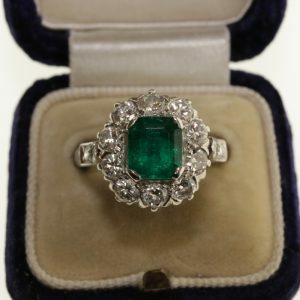 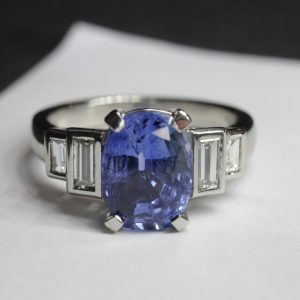 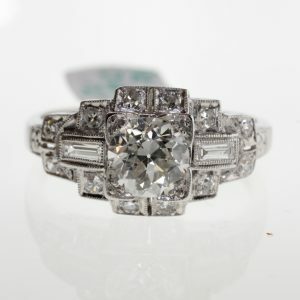 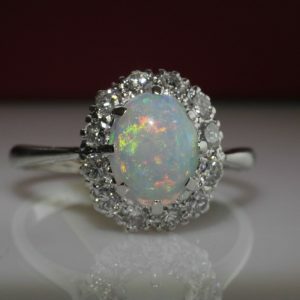 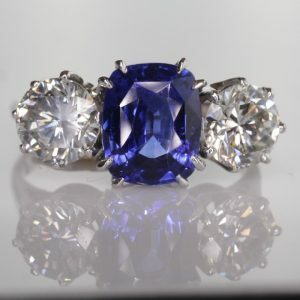 We specialise in diamond rings, vintage and modern diamond jewellery and always carry a fine selection of art deco, vintage, estate and antique jewellery. 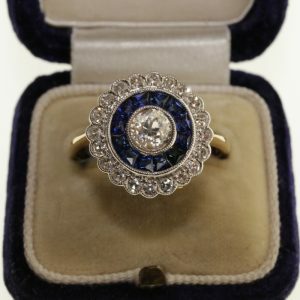 You will find a comprehensive selection of our jewellery here on our website and even more in our shop which is open from Tuesday - Saturday from 10.30am to 5.30pm. 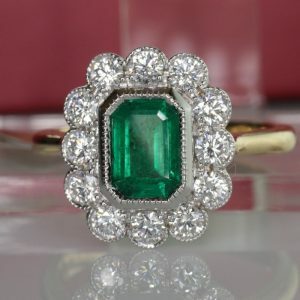 Emerald and Diamond Ring – 1.39 cts of diamond. 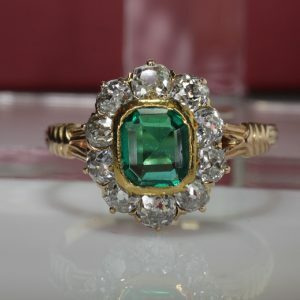 Emerald and Diamond Ring 18k gold. 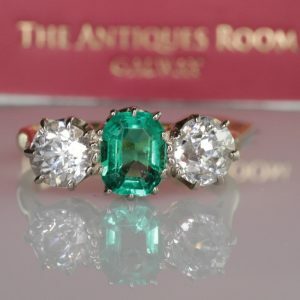 The Antiques Room, 11 Woodquay, Galway, Ireland.